Harry N. Abrams, 9781419710360, 128pp. 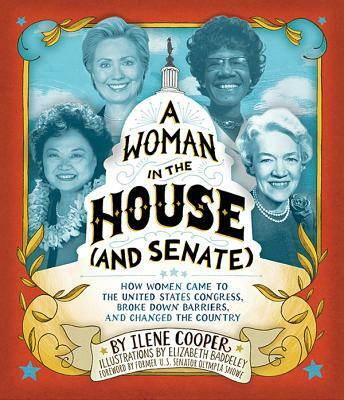 Ilene Cooper is the award-winning writer of many acclaimed children’s books, including Jewish Holidays All Year Round, The Golden Rule, and A Woman in the House (and Senate). She lives in Chicago.